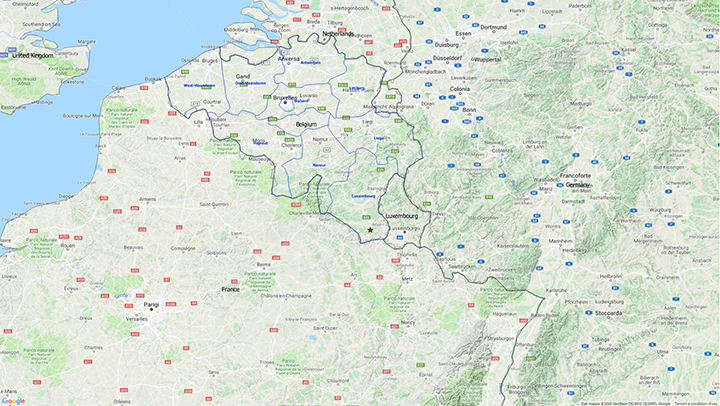 On 13th of September the Agence Fédérale pour la Sécurité de la Chaîne Alimentaire (AFSCA) of Belgium confirmed the detection of African swine fever (ASF) in two wild boars in the commune of Etalle (province of Luxembourg). Coordinated actions between the various levels of power are being taken to prevent a possible spread of the virus at the level of wildlife and pig farms. To date, it is not clear how the infection have reached this part of Europe, considering that the closest notified ASF outbreaks are around 800 km far in Czech Republic. Although this finding is concerning only wild boars and there is no evidence of the presence of ASF in the domestic pig farms, the detection of ASF in Belgium is worrying the whole European pig industry, also considering the role of pig exporter of Belgium.